Archangel Michael shares his power and his presence with you in this light-filled inner journey to his heavenly realm. Saint Michael the Archangel counsels and assists you in specific areas of your life. A deeply powerful meditation for those who take an active approach to their spirituality. "Your next step places you into the midst of Michael’s heavenly realm, where love pours forth from the Creator in its purest form, and color and sound is everywhere, rich and resplendent. Michael stands before you, tall and majestic, with his gleaming sword of truth and discernment at his side, ready to be of service to you." 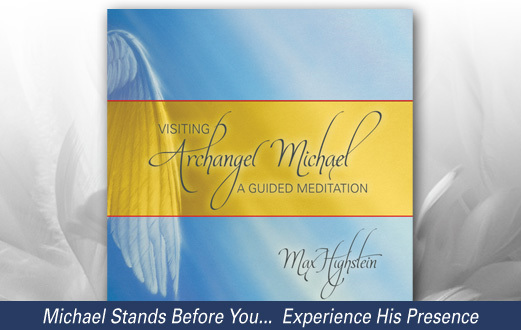 "Max Highstein's guided meditation on the Archangel Michael is both beautifully insightful and deeply moving. The meditation carries us directly into the realm of the spiritual warrior, and reveals that to be a place of unconditional love." 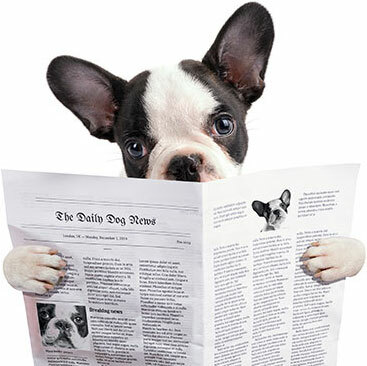 -- Mirabai Starr, Sounds True Author, and Editor of "Devotions, Prayers & Living Wisdom"
"By midlife, I think most of us have pain and regrets that are hard to accept. Your Michael meditation comes to me at exactly the right time. From start to finish, I was transported to a place where I could begin to release the tensions associated with life experiences through the guidance and wisdom of Michael. This meditation penetrates very deep into the psyche. The floating sequence at the beginning is especially helpful in relaxation, so I can fully experience the journey with Michael. Thank you for creating such powerful meditative techniques."